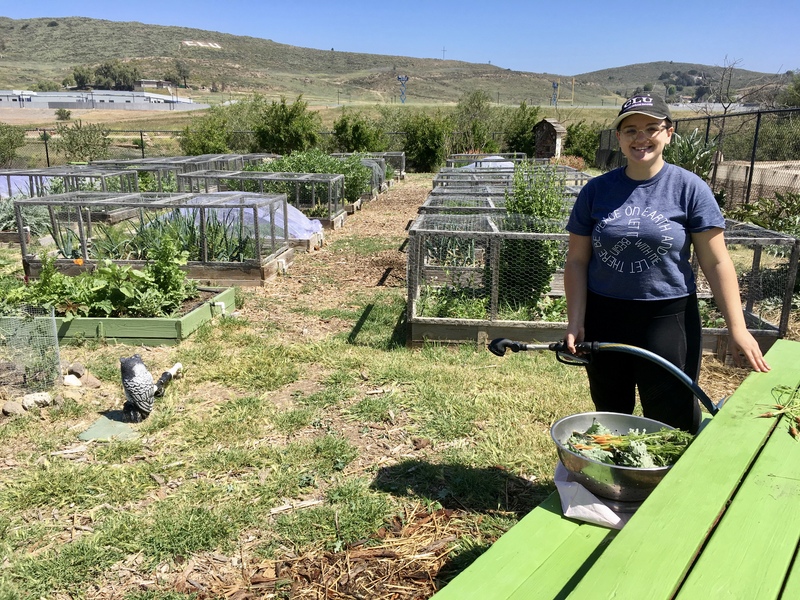 A growing number of young people are leaving desk jobs to start small local organic farms. Several state and local policy changes have made small scale organic farming sustainable and accessible to young gardeners farming on 2 or 3 acres of land. Today, 70% of the young farmers have gone to college and studied various new systems of growing organic foods, including permaculture techniques. Young self reliant farmers find adventure in the mysteries of the soil beneath their feet, with a sense of excitement investigating natural systems, trying new growing methods, and the satisfaction of harvesting nutritious foods without using chemicals or industrial methods. By turning to Mother Nature, young farmers are using crop rotation, compost, cover crops, companion planting, and shallow tillage to create optimal conditions for nourishing the plants. Crop resistance to pests and diseases is an outcome of farming a biologically active fertile soil that fully nourishes the crops. An ethical young farmer with simple tools, who is concerned about the nutritional quality of the food, can grow a year’s worth of certified organic vegetables for 100 people on two acres of rich soil. Buying produce at the Farmers Market from a conscientious local organic farmer, customers are assured of quality produce and come back again and again.